Salutations, TADPOG Nation. Sorry about Dave and I running into issue so that this week’s SIDPOG had to be a Tuesday special. 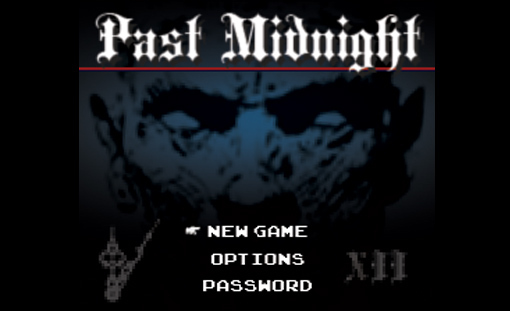 But trust us, we’re going to make it up to you with our breakdown of the Cult Classic, Past Midnight. Tangents include Dream Prophecy, Jager Bombs and the Steam Controller.